It has become a bit of a tradition in the Boo Roo and Tigger Too household that we attend the Drayton Manor fireworks spectacular at the end of half term. 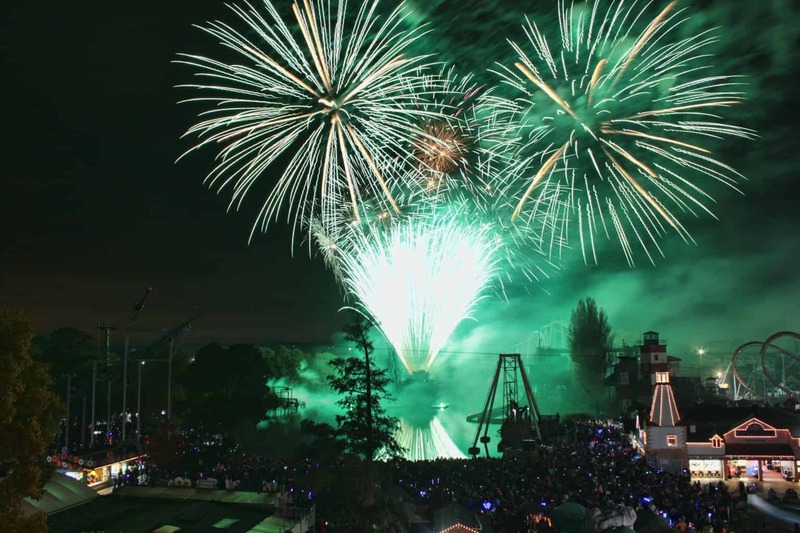 Partly for the fabulous fireworks and a great way to end the Drayton Manor season. But also as it is Roo and Tigger’s birthdays at the beginning of November so it is a little birthday treat too. 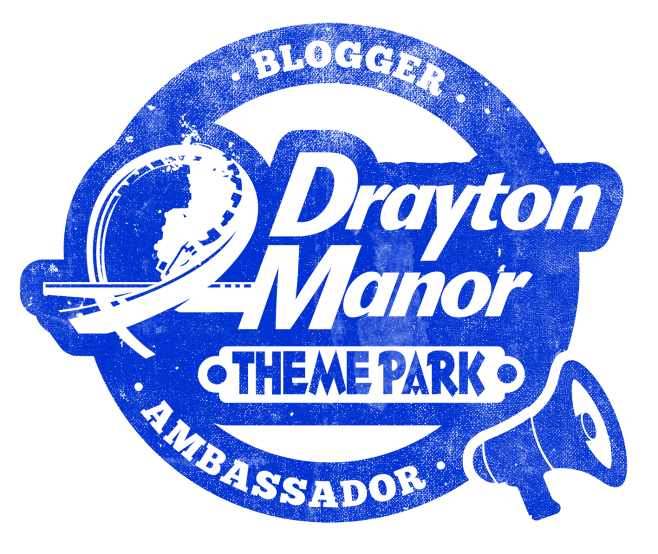 This year Drayton Manor have joined forces with Star Wars – The Force Awakens movie (like what I did there?). Not only are you getting fantastic fireworks spectacular and laser show you are also able to enjoy the film! Alongside the fireworks and laser show, Drayton Manor has the Star Wars – The Force Awakens movie running three times a day (10am, 1pm and 4pm) within the a special grandstand they have erected on the triangle between the Buffalo ride and VertiGO. Whether you have already seen the film or are an avid fan who can’t wait to watch it again it proved popular whilst we were in the park yesterday. With the fireworks and laser show promised at 7pm they were prompt at starting the spectacular. With the fireworks display lighting up the evening sky with pops of colour and excitement. The laser show added that extra interest and moved and flashed in time with the music. With this being Piglets first year experiencing fireworks I had worried that she might not like the bangs and pops, however, she was loved the different colours and shapes. The display lasts around 30 minutes which is a good length especially for those with children. With many rides open until 9pm, you could choose to stay and play some more or leave after the fireworks were over. With three tired children, we opted to leave and head to our hotel room. For ticket information for the fireworks and laser show for the rest of the weekend, please checkout the Drayton Manor Twitter account for updates on availability.